Partnering with Universal Technical Institute helps NationaLease find new techs for today’s complex trucks. Today’s commercial trucks, with their increased technology (due to both regulations and a desire for greater efficiency), carry a high ticket price. No company wants to invest in these vehicles without a system in place to maintain them. That system would include technicians trained in today’s technology. If that seems logical, it is…it’s also getting more and more difficult to find technicians who fit the bill. 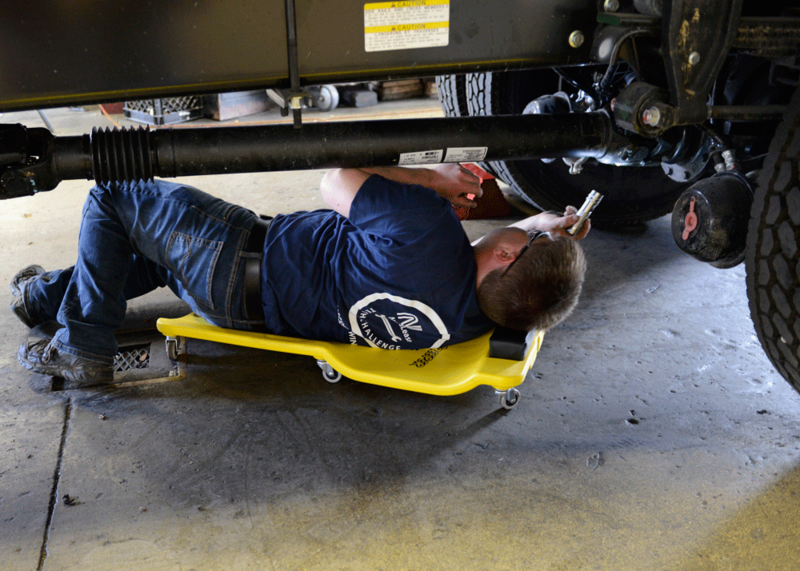 It’s estimated that the trucking industry will need as many as 200,000 technicians over the next ten years just to keep up with current truck maintenance demands. That’s a tough hill to climb when a large percentage of current technicians will age out of the market in the next 15 years. 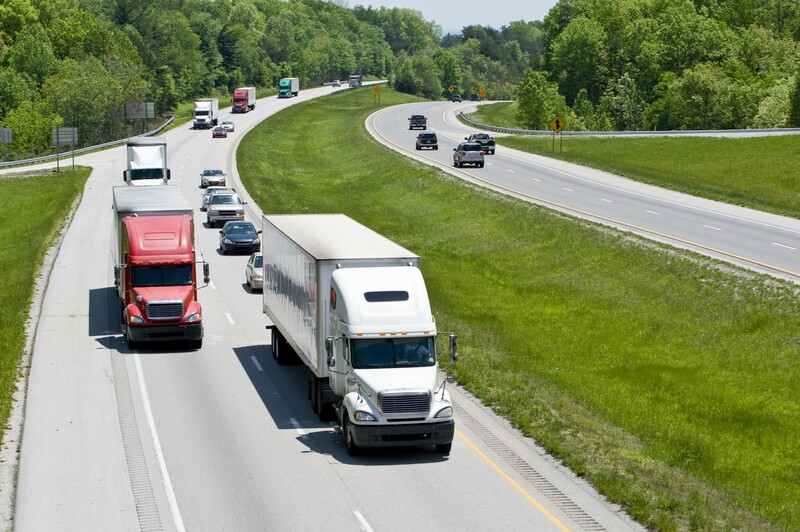 And if demand increases, the situation has dire consequences, not only for the trucking industry itself, but for all those businesses and customers that depend on trucking to deliver goods. This is an enormous challenge that NationaLease, the full service truck leasing association I’m proud to work for, decided to accept by being proactive rather than reactive. 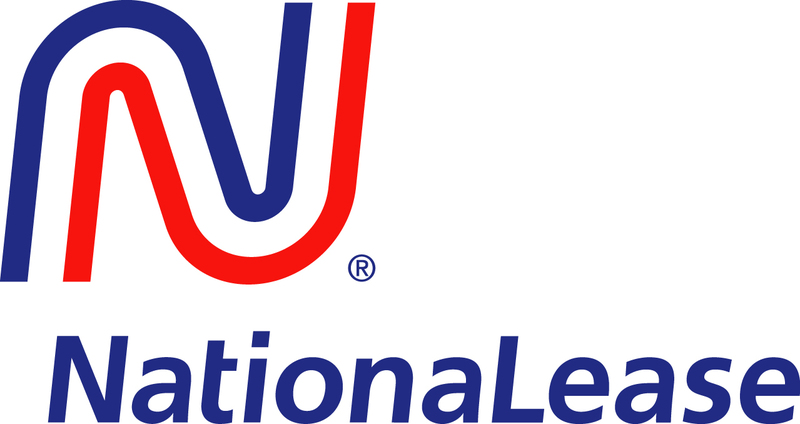 NationaLease decided to do this by partnering with the Universal Technical Institute. Founded in 1965, UTI provides technical training for students seeking careers in the automotive, diesel, motorcycle, marine, and collision repair industries at eleven campuses across the U.S. The partnership was formed over a year ago with the goal of ensuring a steady flow of qualified technicians for our NationaLease member companies. What’s so important about being a partner rather than simply a sponsor is the level of collaboration that exists between our organization and UTI. We work closely with UTI to help develop curricula, assist instructors and staff in preparing students with job search skills, participate in career fairs and workshops, and provide speakers for UTI’s events. In fact, NationaLease, along with other members of the Program Advisory Committee will spend an entire day at the campus interacting with faculty and students, discussing the industry and its specific needs and opportunities. And with classes starting every three weeks, UTI affords us the chance to speak with incoming students and their parents, giving them a preview of what to expect when they complete their course of study. To see a sample of the job opportunities that exist for techs, just check out our NationaLease Careers site.